With Vontobel's Digital Services, you can conveniently manage your finances on your smartphone, tablet or computer. Our services for smartphones, tablets and PC. Activate your access to Digital Services from Vontobel. Our videos will show you step-by-step how easy it is. You have three different options for using Vontobel Digital Services. Click on the relevant video now. 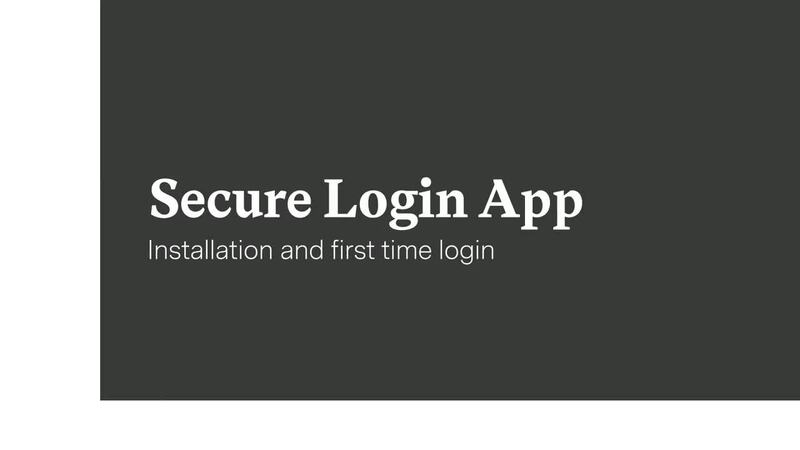 Here's how to activate the Vontobel Secure Login app on your smartphone or tablet and log in from your PC or notebook. Here's how to log into your PC or notebook using the Vontobel Secure Token. 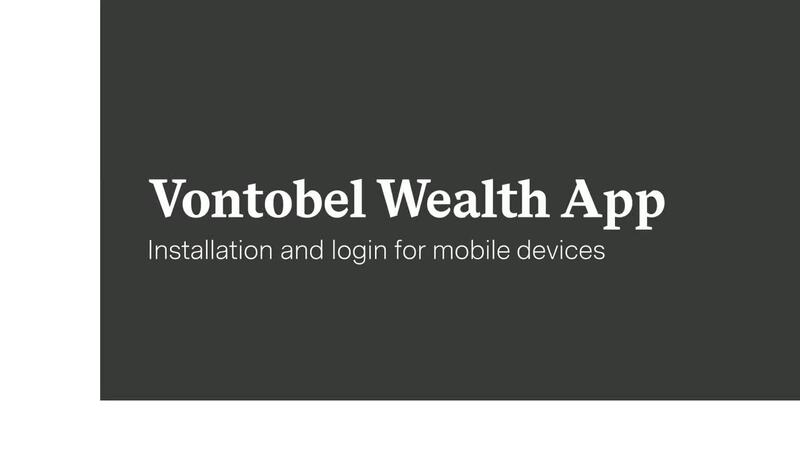 Here's how to activate the Vontobel Wealth app on your smartphone or tablet and log into the app.